A loan of $350 helped to purchase additional grocery goods. Shirlita is widowed with 2 children. 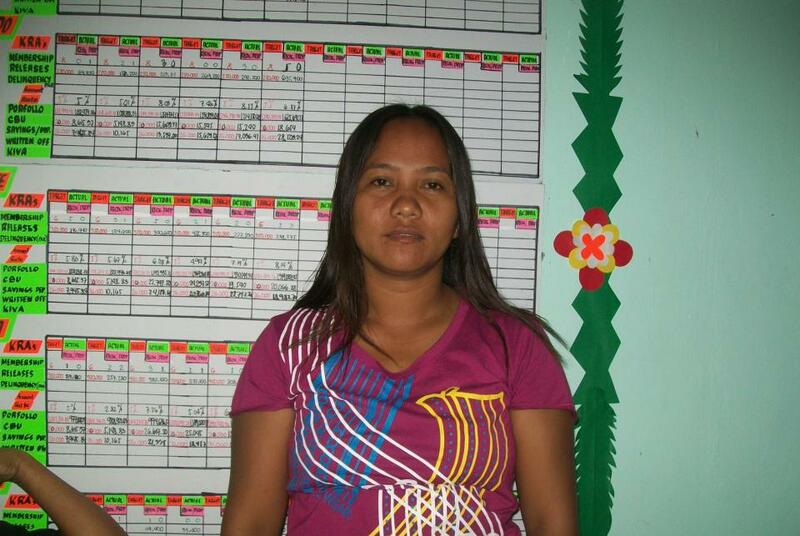 She is 30 years old and lives in Pan-ay, Clarin, Misamis Occidental. Shirlita sells grocery goods to earn a living and has had this business for 4 years. Each month, she earns PHP 10,000. She has requested a loan of 14,900 to purchase additional groceries. Shirlita has been a member of PMPC for 2 years. In the future, Shirlita hope to send her children to school. Paglaum Multi-Purpose Cooperative (PMPC) was founded in 1992 by the beneficiaries, parents and staff of the Paglaum Community Development Foundation to address economic and livelihood activities for sustainability. The organization operates in the northwestern provinces of Mindanao and Visayas. In the local vernacular, “paglaum” means “hope.” The initial foundation is dedicated to child development through a holistic approach. The goal is to build self-reliance and expand opportunity so the poorest of the poor can help themselves. Kiva lenders’ funding enables PMPC to expand its range of services beyond microcredit. Because it is a cooperative, each member can contribute savings, take out loans and earn profits as the organization increases its reach and profitability. PMPC serves the rural poor in the Philippines, including the the Subanon tribe -- one of the country’s few remaining indigenous groups. The organization also provides this population with micro-insurance, off-grid solar power, rice harvesting services and sponsorship for children’s savings plans, as well as preschool-to-college education for children from poor families.